We have picked a few of our best dresses to show you, hope that you will like our picks. 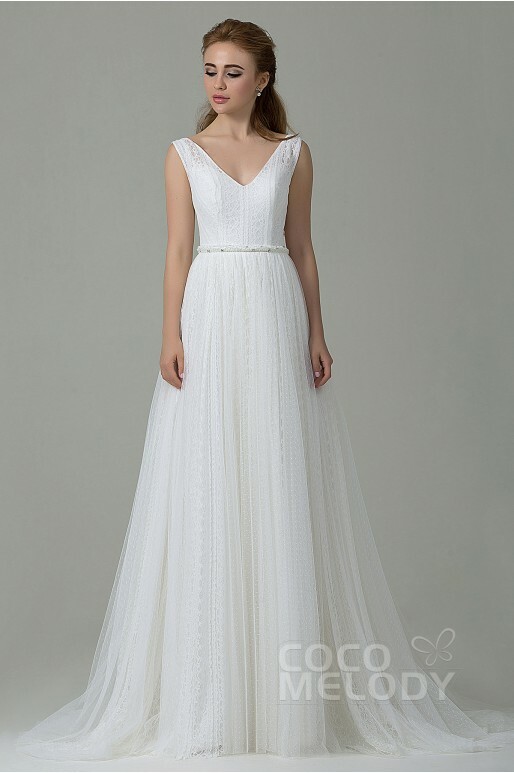 I love the tiny details in the dresses like lace, the belts, the long and short tulle, I love the wide variety of backless wedding dresses so many amazing chooses. 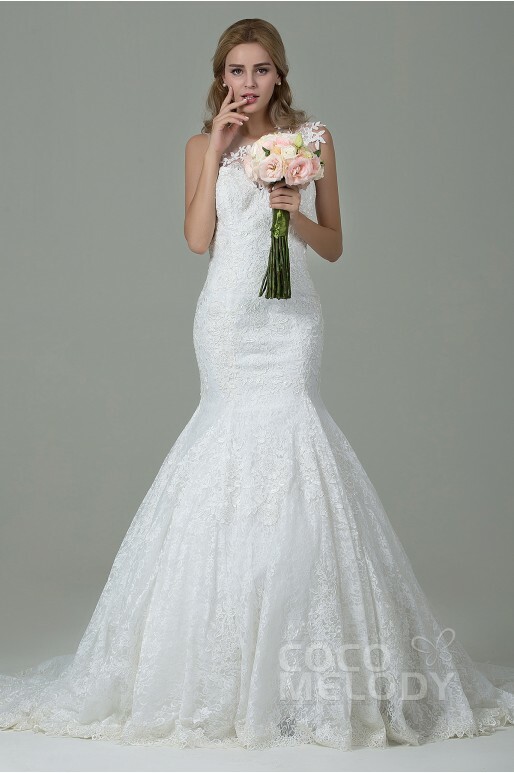 Paying attention to the body shape is key to getting a good gown. 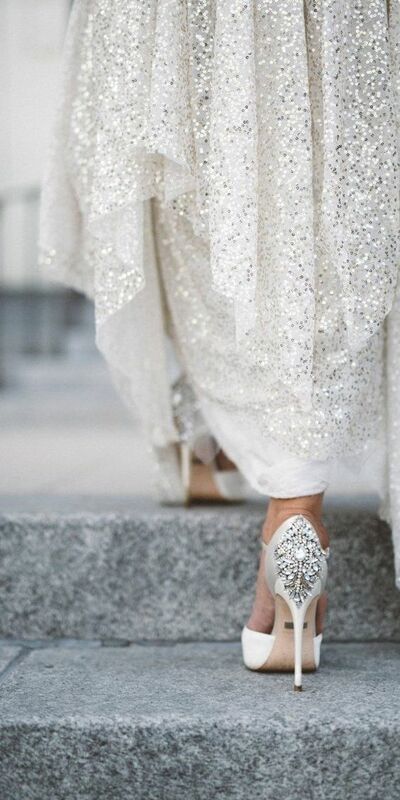 shoe just perfect to pair with a gown. I hope if you are getting married soon or if you know someone you got inspired by this post.Then the right place to checkout some stunning dresses is backless wedding dresses 2016 and you wont be disappointed in what you see. You get a $15 off, cool, right? I would wear the first one! :) Amazing! Everything is so beautiful. I love the wedding decor. Particularly the romantic lighting. These dresses are a dream and love the lighting inspiration! They are perfect for any extravagant wedding. 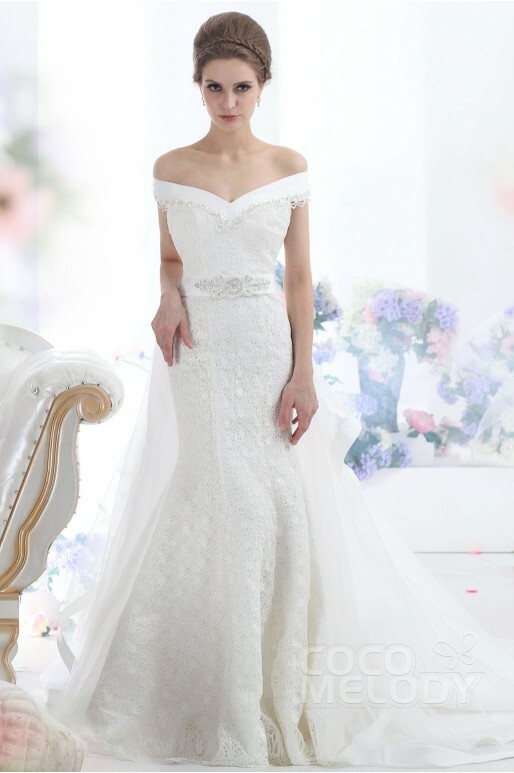 I saw such wedding gowns in a bridal event at Chicago wedding venues worn by high end brides. Actually I am getting married soon and I need wedding ideas So, I am attending various events. 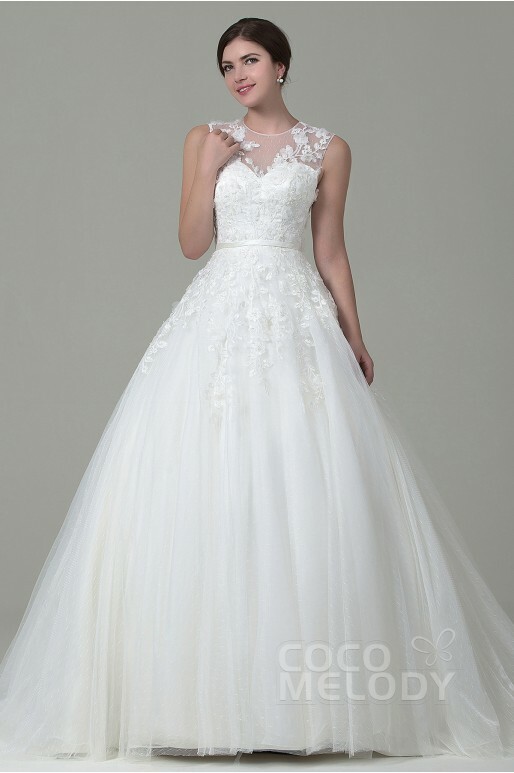 I like the first one of the wedding dresses!